We have so waited for the moment when Nigerians will go to the polls and vote. The moment has come, and we count in few hours and minutes. The suspense has been like never before. For once there seems to be a real contest for the positions of leadership of our great nation and everybody is involved in one way or the other, consciously and unconsciously. The expectations of Nigerians is filled with uncertainties. 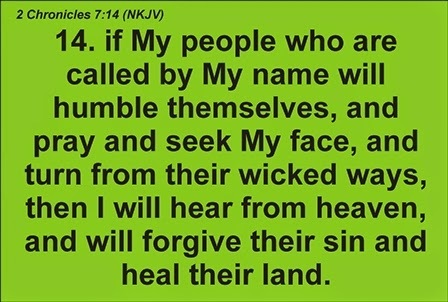 Many have drifted to their so-called safe heaven; some outside the country, while others, within the country. 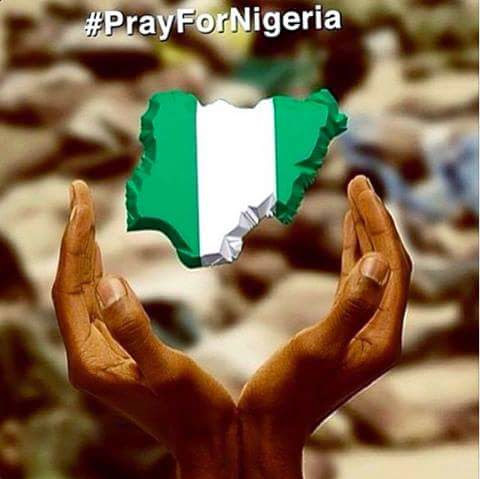 Wherever you are, whether franchised or not, there is something we all need to do for our Nigeria: #PrayForNigeria. There is a constant need for us to keep praying for our Nigeria, especially at this period of transition. Allot of things have obviously gone wrong; only God can make it right. So again and again, I implore, for your sake and mine and for the generations yet unborn: #PrayForNigeria. Praying we'll, but exercise my right? No, because. Over the years i've being doing so, and the result always remain same. In 2011 general election I worked for electoral body (INEC) from registration, Display of Eligible voters and election itself as a PO ( Presiding Officer of the polling unit. I tell you I witnessed the whole event with my 2 Niger Optical (eye). So I tell us youths of today, they keep saying we're the leaders of tomorrow, that's all a lie, if they actually mean it, they will not be saying the older in the House (Legislature) the more experience and better, Councilors won't be looking for LG chairman, LG chairman won't be going for Commioners, Commisioners will be wanting to be Governors and governor for senators and once they get, they will remain they till they will using their Pampas and hand over to their children whom where studied abroad. What happened to us that study here in Nigeria? It's a question for all of us. If we keep wanting Government to do some thing, we should focus on the law makers. By starting to change the policy of Nigeria and making active. I'll say before you're qualified to be a governor of a state, ur children most school in the public school or work in the state u governed. LG chairmen their kids must study in the that his Local Government, as a senator, your children must school, leave and work in Nigeria, by this they must ensure that the best is passed when ever they think their children is within the locality. Thank you. Youths let's wake up and take control. We can only take control by getting involved and acting right. We don't have the luxury of having an election every time so let's make use of this chance well... If you have your PVC, go and cast your vote for the person of your choice, even as you keep praying for Nigeria in all ramification. I believe in Nigeria; Nigeria will rise again. Thanks brother for your thoughtful comment.